"Hello, my name is Inigo Montoya. You killed my father. Prepare to die." These words still hold meaning today for many, and fans can relive the 1987 classic with Funko Pop The Princess Bride figures. Like Inigo, Pop! Movies collectors have long waited for this chance. 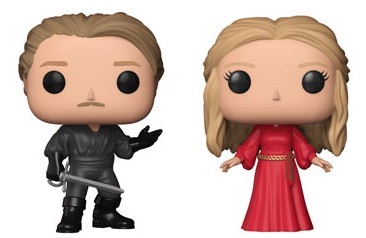 Instead of revenge, though, Funko Pop The Princess Bride provides vinyl options from the fantasy rom-com, including a limited variant. Shop Funko The Princess Bride Figures on Entertainment Earth. 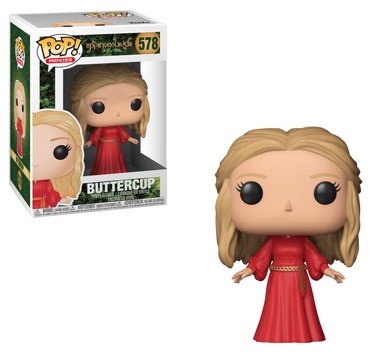 Key subjects from the story-within-a-story include Robin Wright as Buttercup in her red dress. 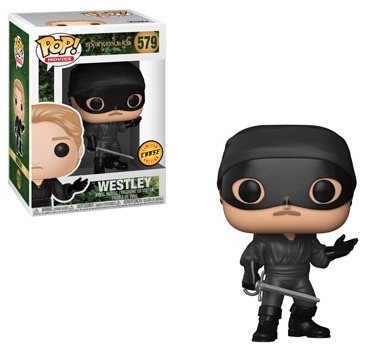 Assuming multiple personas in the film, Westley, played by Cary Elwes, comes in a standard all-black version as well as a masked chase figure matching the look of the notorious Dread Pirate Roberts and the Man in Black. These are called chase figures because they randomly appear in place of the primary vinyl. 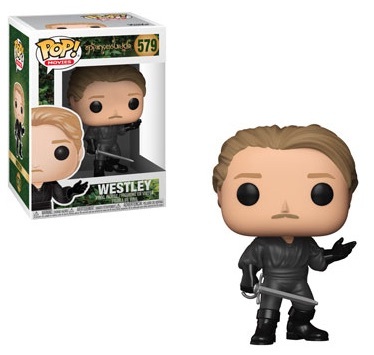 So if you see a fresh case of figures or order from a major retailer, the more limited masked option may surface instead of the unmasked Westley. And we can't forget Inigo Montoya! 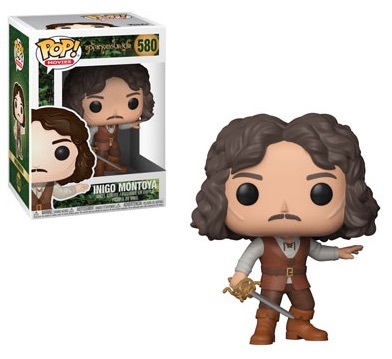 Featuring long hair, his Funko Pop The Princess Bride figure wields a sword and shows the lingering facial scars from the man who killed his father.